2017.12.6 release! 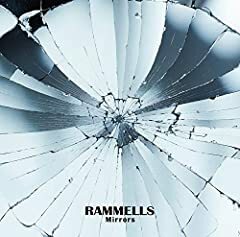 !【RAMMELLS】Debut Album「Authentic」トレーラー映像（「2way traffic」「swim」「slow dance」「authentic」「CHERRY」「HERO」） ※11/29〜 「2way. Provided to YouTube by NexTone Inc. Night cap ? RAMMELLS natural high Released on: 2016-10-19 Auto-generated by YouTube.